Sweet and tangy citrus is combined with creamy avocado for a smooth dressing that can be enjoyed on plenty of seasonal salads. Add in your favorite seasonal fruits, veggies, and leafy greens to savor the best of the season. Peel four mandarins and the grapefruit with careful attention to remove all of the skin and pith. Cut fruit into uniform pieces and set aside. Juice the fifth mandarin. Combine the mandarin juice, avocado, olive oil, vinegar, honey, mustard, and salt and pepper in a food processor or blender and blend until smooth. In a large mixing bowl, combine greens, onion, and tomatoes. Drizzle dressing on top and gently toss. 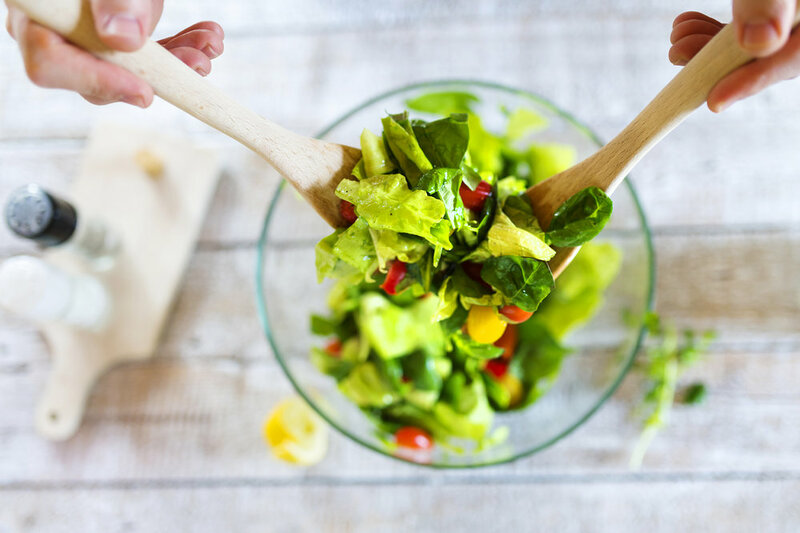 If you do not have a food processor or blender, combine all dressing ingredients except the avocado in a screw-top jar, close the lid tightly, and shake vigorously to combine the ingredients into a vinaigrette. Serve the avocado on the salad instead of in the dressing.